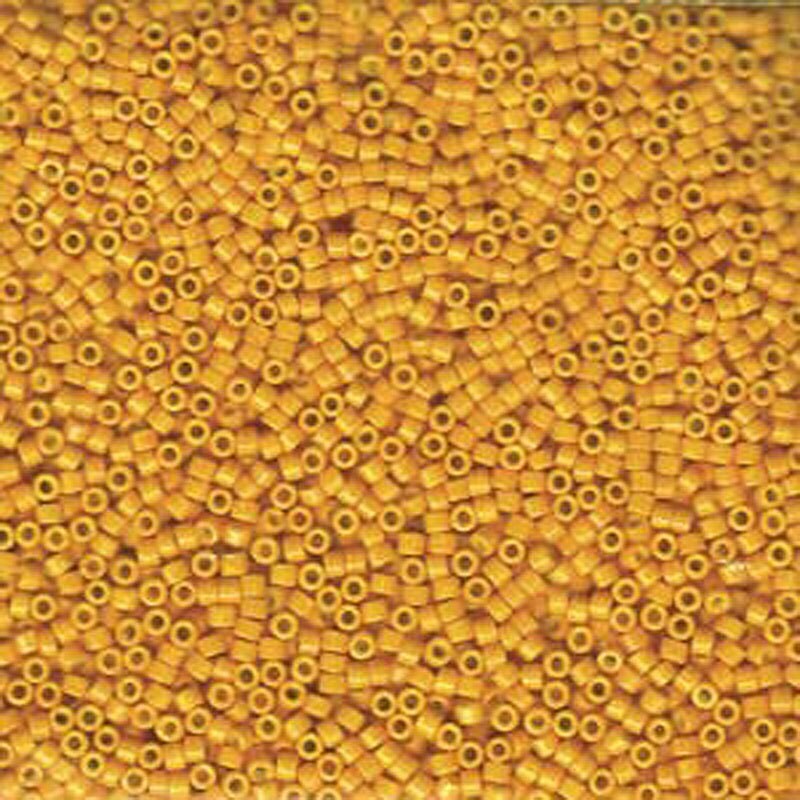 Opaque Light Squash Orange Miyuki Delica glass cylinder beads in a 7.2 gram tube. A must for every beader! GREAT squash-marigold type color. Love them! Thank you! !